Studying and earning at the same time just got easy. Work without any working hours limit when you study in Sweden. Here are all the reasons enough to get yourself an admission today. GOLDEN OPPORTUNITY FOR REFUSED CASES FROM CANADA, USA, NEW ZEALAND, AUSTRALIA AND MANY MORE. 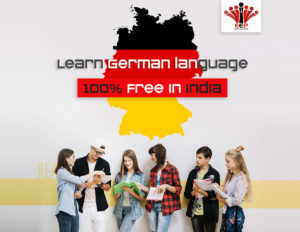 Studying in foreign countries does not always mean higher tuition fees. 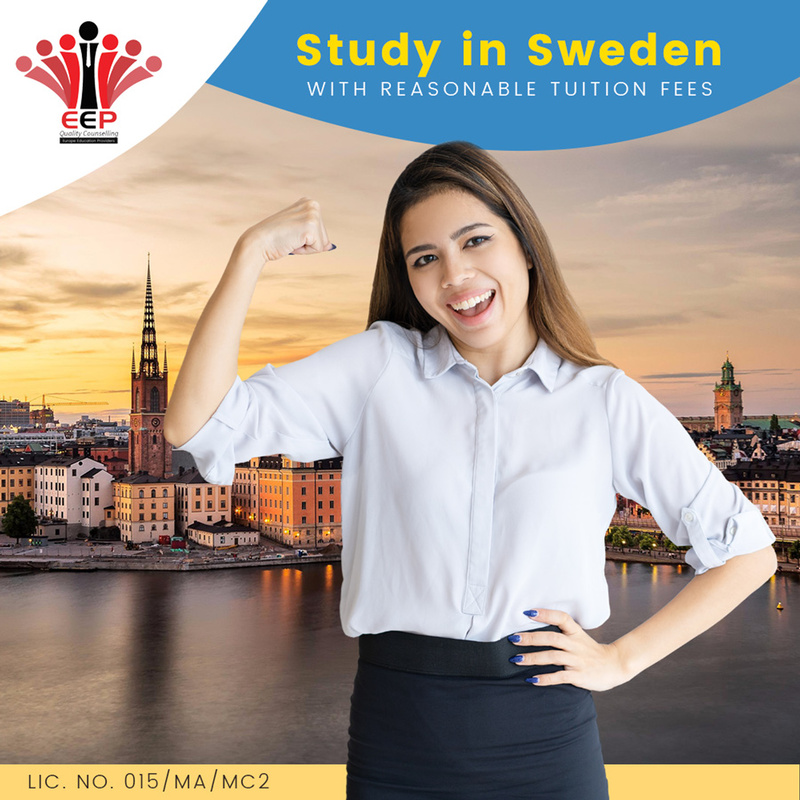 Get admission in top colleges in Sweden with pocket-friendly tuition fees.